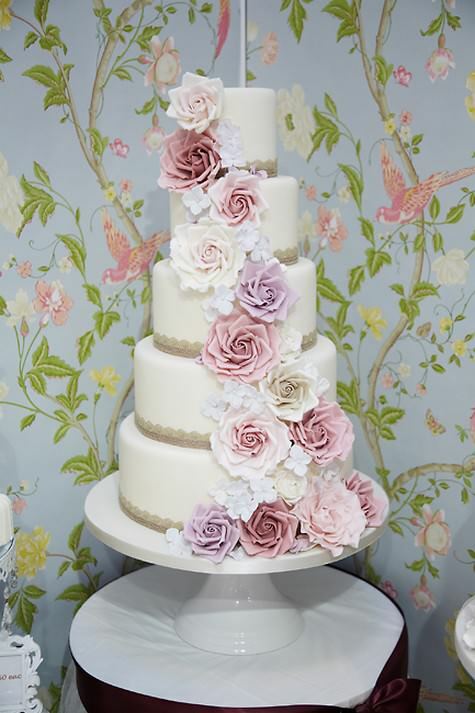 Yes it’s that time of year again……….The Wedding Shows are back in full force and ready for all you lovely brides and grooms! There are many shows across the country some big some small, some designer, some vintage, some budget, so it can be hard to decide which one to go to, BUT todays competition may just help! For Birmingham – 2 pairs of VIP tickets and 3 pairs of regular. All you have to do is leave me a message in the comment box telling me 1) what day you would like to go and 2) to which show London or Birmingham. (Please make sure that you also leave me your email address so I can get back in contact with you.) I will then draw the names out of a hat (of which my husband has many) and will get back to you if you ar a winner next Wednesday 1st February. So a bit more about the show and why you may want to pop along and have a look for yourself. 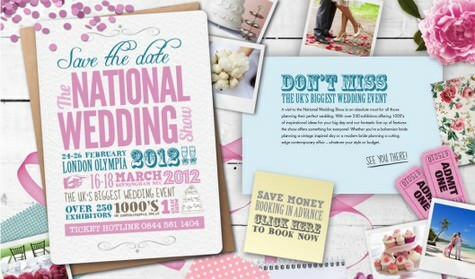 For Spring 2012 the National Wedding Show has been given a makeover and unveils a fresh new look. 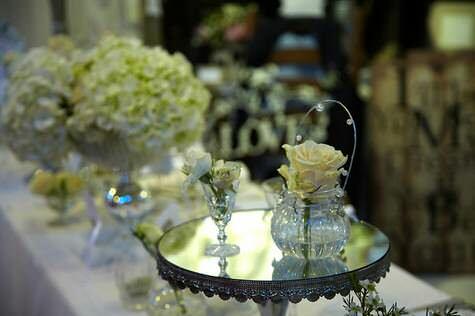 In keeping with the growing vintage trend within the industry a new area is to be launched within the show compromising a collection of authentic vintage and vintage inspired suppliers covering every aspect of weddings from fashion and accessories to stationery and venue styling. This will culminate in a central vintage café area where visitors can relax with a quintessentially British cup of tea and a delicious array of cakes. 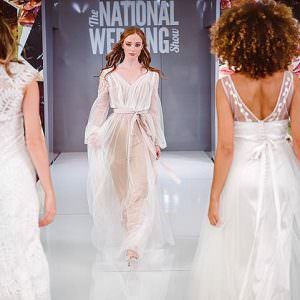 The cream of the show’s bridal wear designers will be showcased in a stunning catwalk fashion show, where wedding dresses, groomswear, bridesmaid and mother-of-the-bride looks from some of the country’s leading bridal retailers will take to the stage. Sponsored by Wedding magazine, the inspirational show will take place five times daily, with reserved seating for press and VIP ticket holders. 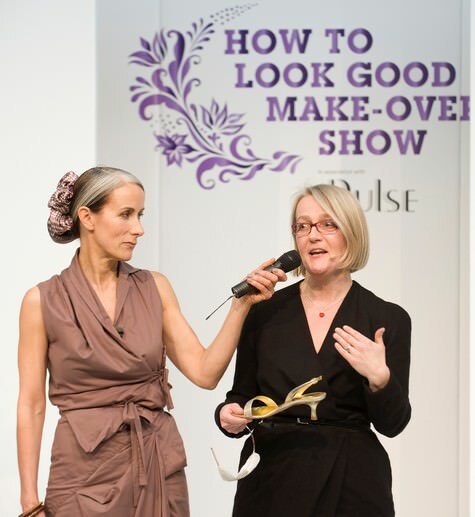 The fantastically popular How to Look Good Show will return for spring 2012, bringing back its expert big day beauty advice from former Clothes Show host Caryn Franklin and Jane Galpin, producer of How To Look Good Naked. With live step-by-step makeovers it’s not to be missed! 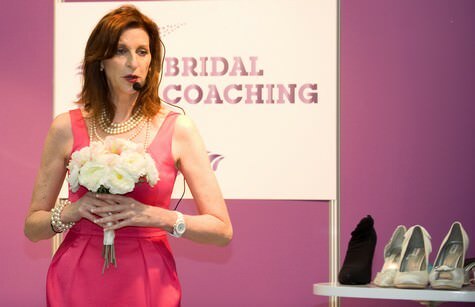 Former Britain’s Next Top Model judge Michele Paradise will be in house with her essential Bridal Coaching which includes indispensable guidance such as how to keep your cool on the big day, how to work the camera and how to walk in wedding heels! 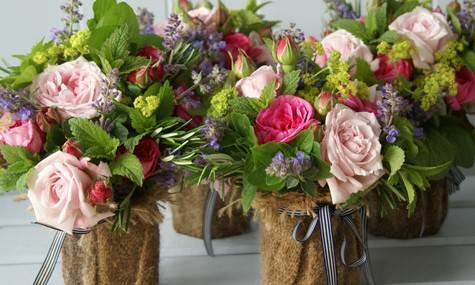 The Designer Flower Zone will once again see some of the UK’s best florists displaying their creative talents, while the ever popular Chambord & Champagne Bar is sure to be a hive of activity, the best way to relax at the end of a long day’s shopping! Think I need to go to something like this as my wedding is next May and other than venues which are booked I’ve no clue where to begin. I would love to go to the Birmingham Event either day is suitable however Sunday 18th March 2012 would be fanstastic. As a make up artist would be brillant as i want to break into the Western wedding industry! I would Love love LOVE to go to the London show on Fri 24 or Sat 25. Just got engaged, so it’s all very new and exciting for me! I would LOVE to go on the 26th of Feb to the London show. I love to turn up for the 18th March in Birmingham. I love looking at wedding dresses! 25th or 26th February London show! I’d love to win tickets for Sunday 26th February please- London. 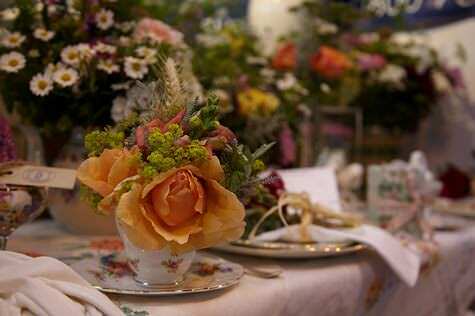 I would love to kick start my wedding planning by going to the Birmingham event on 18th March. I would absolutely love to win tickets to the London show on Saturday Feb. 25th! I am living in Germany until April and planning my wedding from abroad so it would be SO amazing to win tickets to the London show!! Thank you for this opportunity! Oops I meant 17 March! I would love to go to the London show, I am keeoing my fingers and toes crossed. I would love tickets to the London show on Saturday 25th February! I’ve got lots of bridesmaids and taking them all along is an expensive business!! And that is for the London one! 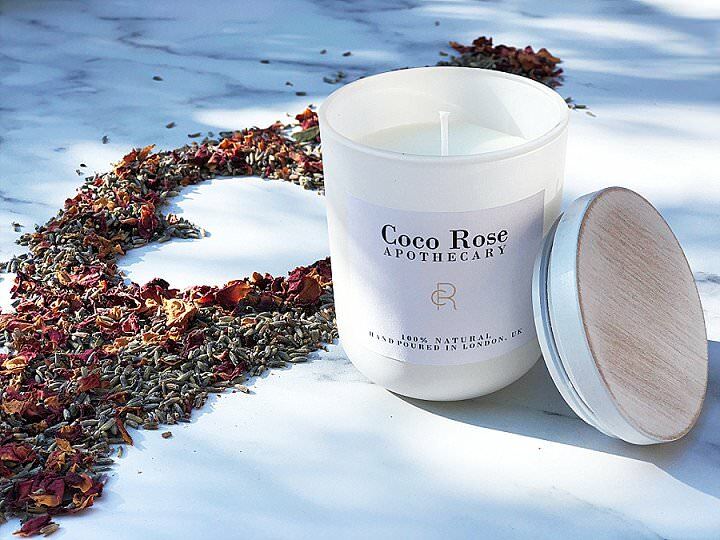 Hi, I would love to win tickets to the London show – Saturday 25th or Sunday 26th I don’t mind, just really excited to go and get planning with my husband to be!! would love to win tickets to the show 26th feb in London. Thank you a great prize. I would love to go to the Birmingham show on the 17th. London and the 17th march please! hope i win! i would attend any, but if i got to choose i would like london & saturday 17 th march! London tickets for 26th Feb to take my lovely friend would be fab! Please consider me for Sunday 26th Feb at London. weekend in london would be great! i’m [email protected]. ta!